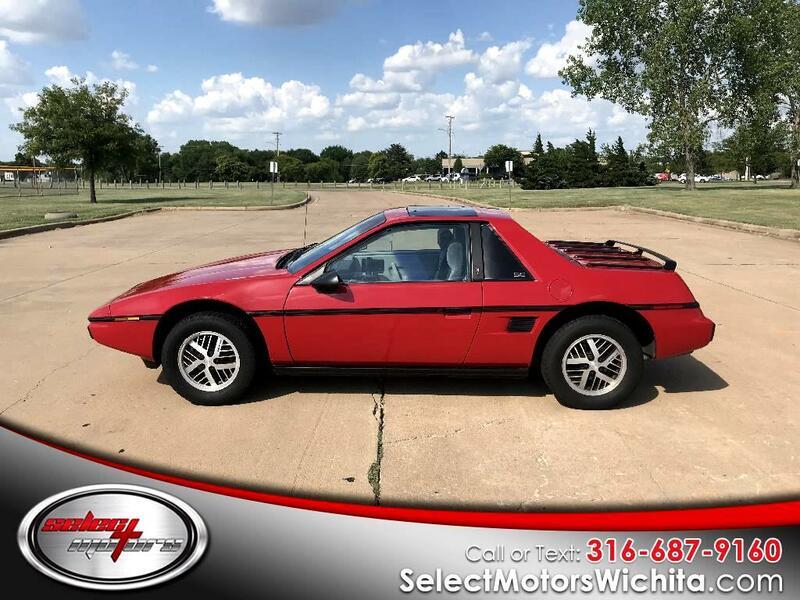 *TAKE A LOOK HERE* POPULAR STYLISH 1984 PONTIAC FIERO *GOOD CAR FAX * SUPER LOW MILES!!!!! !1*PRICED TO SALE* SERVICE AND READY TO GO !! Message: Thought you might be interested in this 1984 Pontiac Fiero.